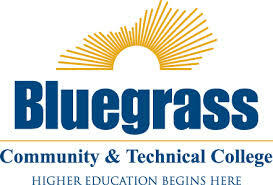 Bluegrass Community and Technical College (BCTC) is one of the largest two-year community and technical colleges in the state. Our mission, as a member of the Kentucky Community and Technical College System, is to provide excellence in teaching and learning. Through comprehensive and responsive programs and services, the college sustains a strong partnership with our communities to improve economic vitality and quality of life in the region.